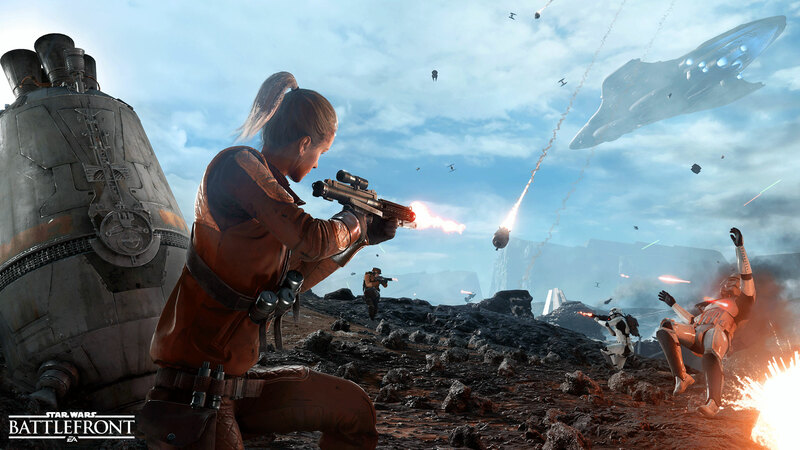 DICE gave the guys over at Digital Foundry limited access to the Battlefront PC beta when they visited the company’s headquarters in Stockholm. Some FCAT footage was captured by DF, of the Battlefront beta running at 1080p on max settings using a Core i7 4790, and an AMD Radeon R9 290X graphics card. Digital Foundry was quite impressed by the performance of Star Wars Battlefront, and promise more detailed testing soon. You can watch their video footage along with some impressive performance results in the video embedded below. Digital Foundry’s analysis, even though it’s still considered as a work in progress it reveals some quite impressive results, with the i7 4790 coupled with the R9 290X, averaging at a more than adequate 80fps at 1080p. 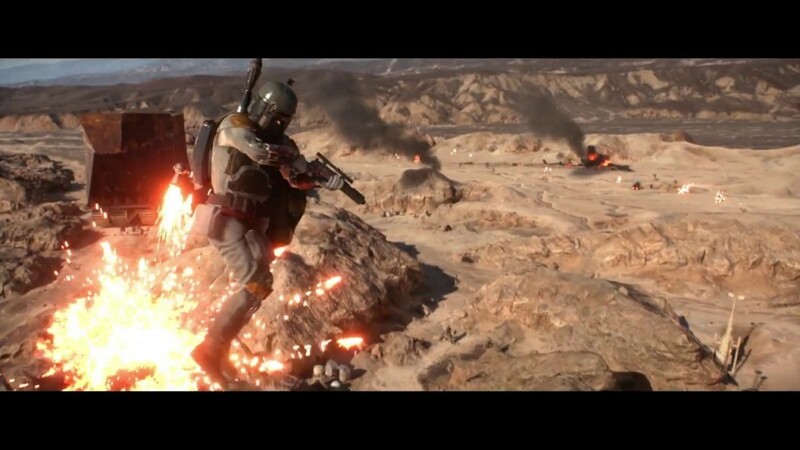 Battlefront’s Drop Zone centers on drop pods falling on the planet surfaces, in 8-versus-8 matches, where Rebel and Empire teams fight to capture and control these pods, in similar fashion to “King of the Hill”. Locating a pod triggers a short claim process, and a team wins either after capturing five pods, or the majority after the 10-minute match is up. Drop Zone requires quick thinking, encouraging players to always be on their feet. Captured pods need to be defended, although static players staying close to their pod are always vulnerable to be hit by explosives or Orbital Strikes.